Margaret Ville at Margaret Drive is a new launch condominium by MCL Land. 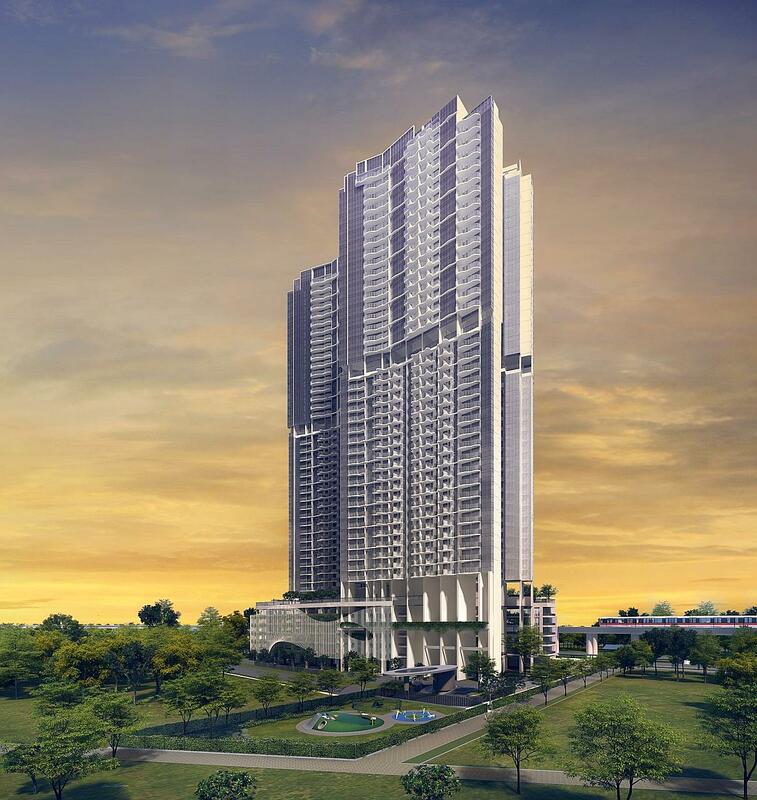 The city fringe condominium at District 03 Singapore is located close to Commonwealth MRT Station. Sitting on a 0.48ha site, Margaret Ville MCL can yield approximately 309 residential units. The plot is located close to amenities, including Queensway Shopping Centre, Ikea Alexandra and hotel and retail development Alexandra Central. Initially on the Urban Redevelopment Authority reserve list, the plot was triggered for sale after a developer committed to bid at least $185.758 million. The land drew bullish bids from 14 developers and a winning bid of $238.39 million, or $997.85 per sq ft per plot ratio (psf ppr) from MCL Land (Regency). Future residents of Margaret Drive Singapore can choose to work at One North or Mapletree Business Park, which is a short drive away. Have a pleasant evening night out at Holland Village or Dempsey Hills. Enjoy a full filled weekend with family at the nearby Botanic Gardens. For more information on Margaret Ville Condo by MCL, simply fill up your details below and our salesperson will get in touch with you shortly!